Each module is made from a single silicon crystal and it is recognized by their colour, which is typically black or iridescent blue. in the solar panel manufacturing industry. 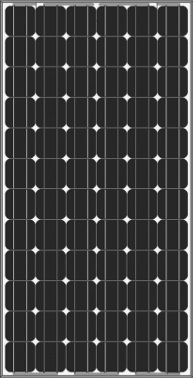 Amerisolar’s monocrystalline solar panels have the full certifications to guarantee you that you only purchase the best solar panels. high-powered, reliable performance for both on- grid and off-grid solar projects. Particular design with light weight especially for agriculture and roofing applications. 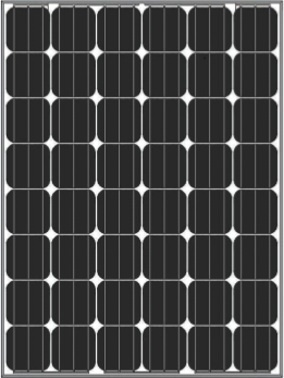 Robust aluminum frame ensures the modules to withstand wind loads up to 2400Pa. Positive power tolerance of 0 ~ + 3 %. Potential induced degradation (PID) resistance. 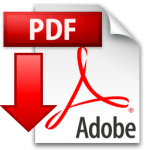 of the nominal power output. and snow loads up to 5400Pa. it than to any other solar panel types. efficiency drop off of around 0.5%. 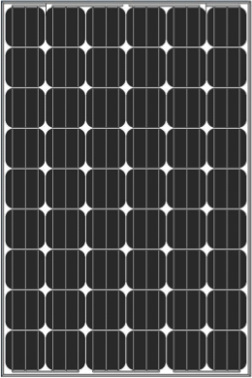 monocrystalline solar panels as it can be manufactured faster. 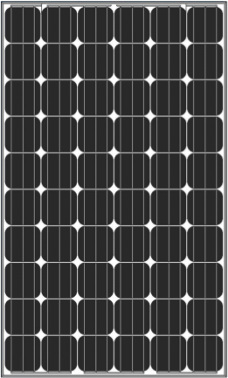 solar panels does not contain environmental hazards. that it limits the use of fuel sources and greenhouse gases. a dedicated staff will be available to answer all your inquiries.